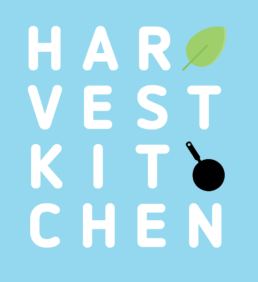 Start the School Year Right with Harvest Kitchen! And, suddenly it’s feeling like fall here in Ann Arbor. There’s a snap in the air, traffic is terrible, and students are back! It’s crazy how much the rhythm of this town revolves around the life of the university. Even those of us with no direct connection feel the excitement of NEW BEGINNINGS when the school year begins again. If that sounds like you, consider starting this new school year off right with some food from Harvest Kitchen. Even if you’re not a student or university faculty or staff, you might need some healthy, ready-to-go meals to get you launched. Perhaps you have new work, new hobbies, or other new projects taking up your time this season. 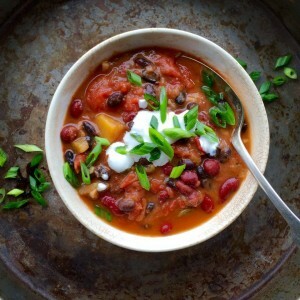 Harvest Kitchen is here to help with an abundance of delicious, seasonal foods that can fuel your autumnal adventures. Consider a subscription or just order what you need from our online store each week. We hope to be cooking for you soon.